Oh, not another physics puzzler. What is it this time? Bridge building? Water? Birds?! It's more upset birds, isn't it? No, this is something... different. 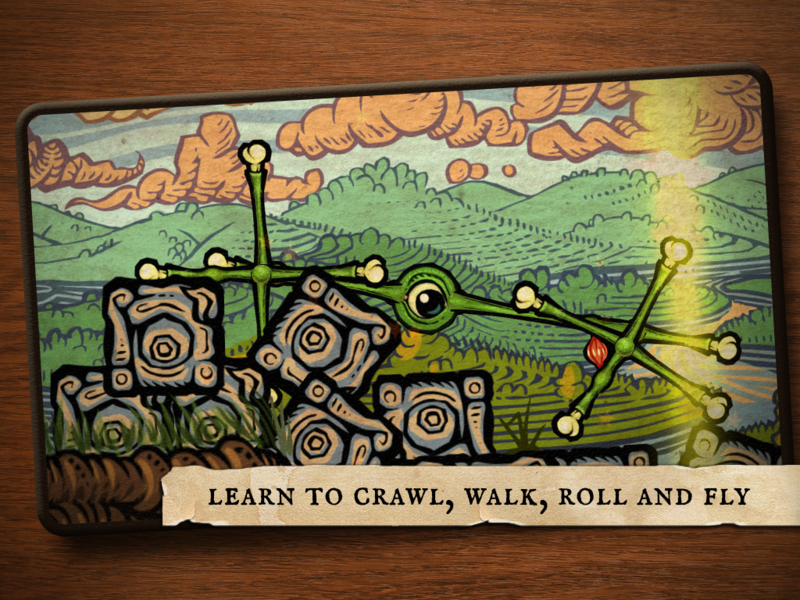 Incredipede is a game with a simple premise – get the fruit and get to the exit. The way you get there is bizarre and interesting, and sometimes strangely beautiful. 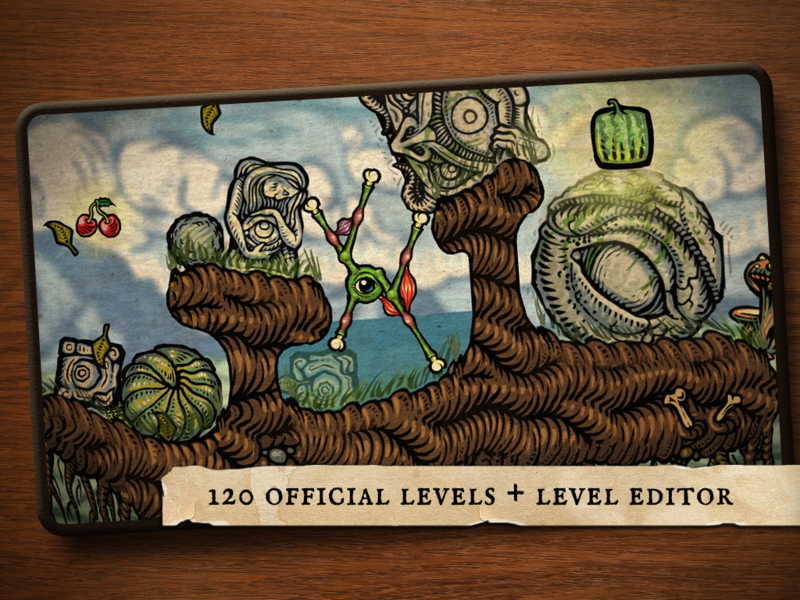 In each stage, the Incredipede transforms itself into a new organism to cope with the challenges presented by the level. You just need to figure out how it works. 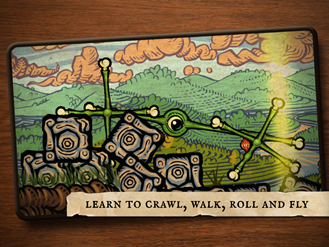 The Incredipede can sprout new limbs and muscles as needed. Each stage is a surprise – will it have twenty tiny legs or a single giant articulating claw? There's no way to know. 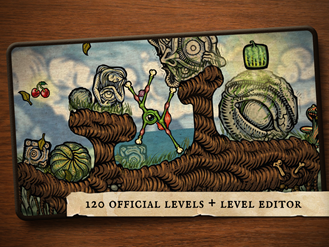 Eventually you have to take a hand in building the creature to complete the levels. 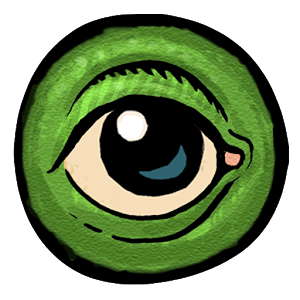 The giant, creepy eye is a constant, though. To move the ungainly, yet oddly graceful Incredipede around, you simply stretch or compress the muscles. It's like running an engine forward or in reverse. 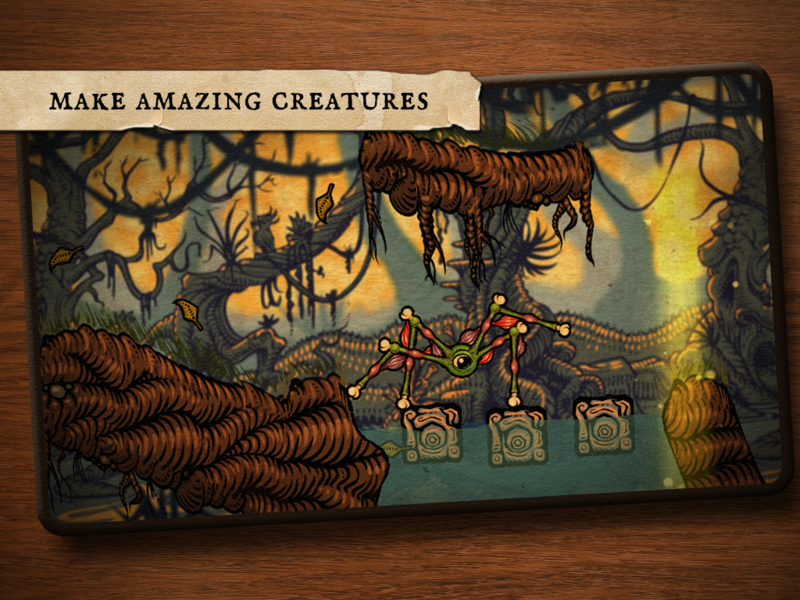 Incredipede has a very cool whimsical style. It looks like a living oil painting creeping around on the screen. The physics also seem pretty spot on. This game was originally launched on the PC as a Steam Greenlight title. It's still on Steam for $9.99. 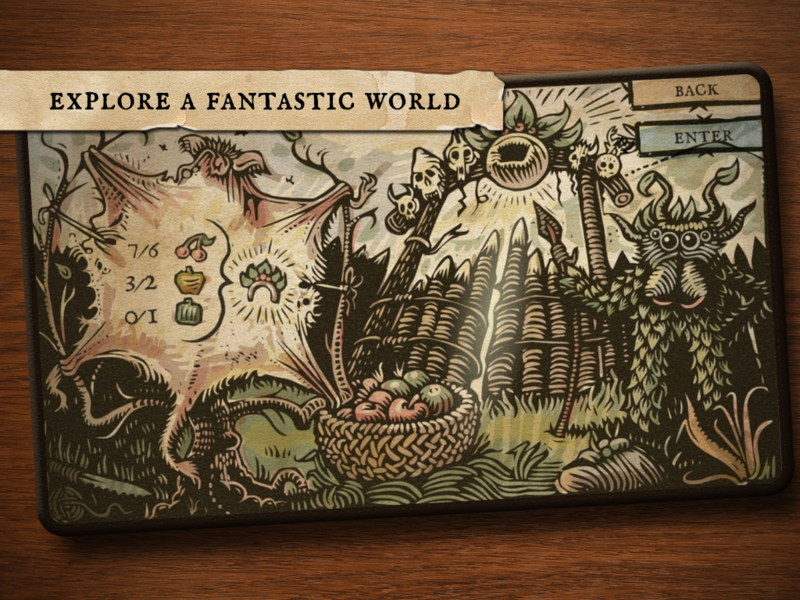 It's only $3.99 on Android, and it still comes with the same 120 levels, plus a sandbox mode where you can build new creatures and levels. It might not be the deepest game, but Incredipede is something unique.